When the real world gets too heavy, some people escape to a comfortable chair on a quiet beach. Others, though, seek to release their stress via more aggressive methods. 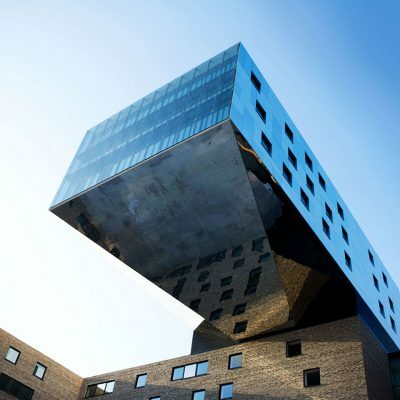 These hotels are for them. Years back, we hosted a hotel design competition. One of the best submissions imagined an interactive “sports and games” hotel that contained dozens of recreational playing fields. From volleyball, squash, and badminton to fencing, indoor climbing, and even judo, there was an activity for everyone, and a property full of willing competitors. We’re still on board if anyone wants to bring that idea to fruition, but in the meantime, why not use it as inspiration next time you’re stressed out and just need to get away? Lounging around has its benefits, but can often be a slippery slope to sloth. Staying active and physically engaged, on the other hand, has deep and lasting rewards. 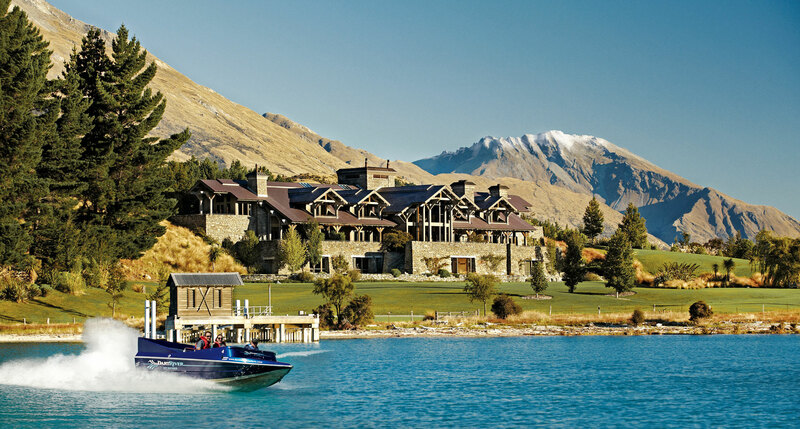 Adventure tourism doesn’t get much more adventurous than in New Zealand, especially in Queenstown, the adrenaline-sports capital of the country. About an hour outside the city is Blanket Bay, and we can assure you that it measures up. 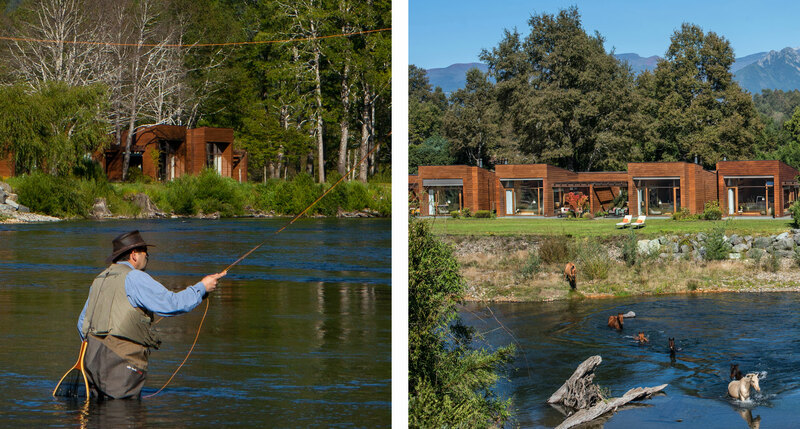 It’s all here: heli-skiing, heli-fishing, rafting, jet boating, bungee jumping, or just a leisurely 4-day hike in The Mount Aspiring or Fiordland national parks. Campo Bahia is famous for hosting the German men’s national team that won the 2014 World Cup. 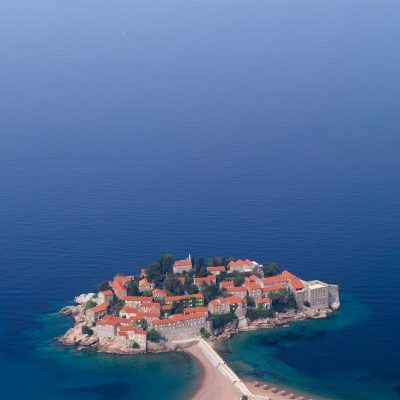 They trained and restored themselves here during that year’s matches, so, unsurprisingly, there’s an emphasis on sports and fitness, from yoga and a beachside gym to stand-up paddling, kite surfing, cycling, and professional-quality tennis courts. If it’s good enough for the Mannschaft, it’s good enough for you. 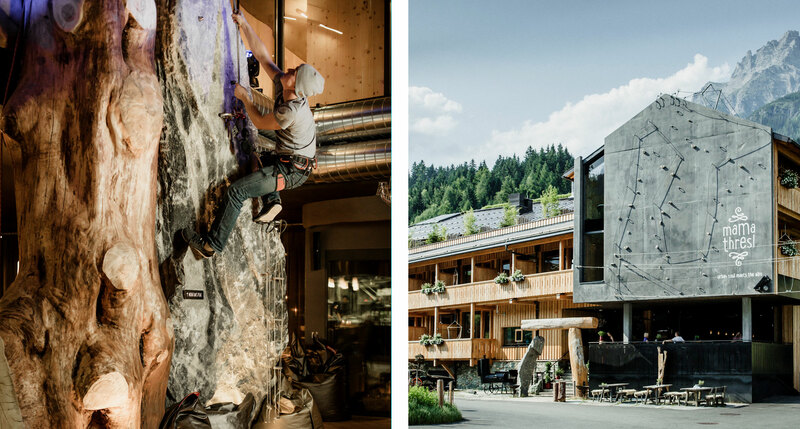 The motto of Mama Thresl is “urban soul meets the Alps,” but it might as well just be “go outside and play.” Facilities in and around the hotel go beyond wellness into extreme-sports territory. There’s the ski area and bike park as well as rafting, archery, the extravagantly named Flying Fox XXL Mega Zipline, and something the kids call geocaching. 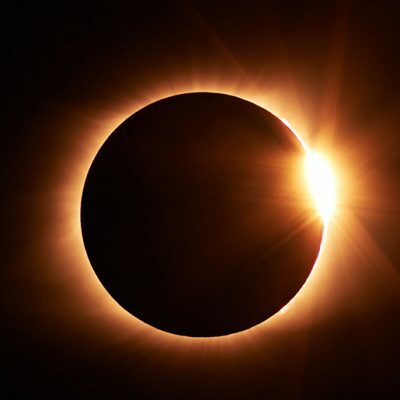 Plus, you can rent a GoPro to record it all for later. Due to its remote location, the check-in process at Pacuare is a little different. 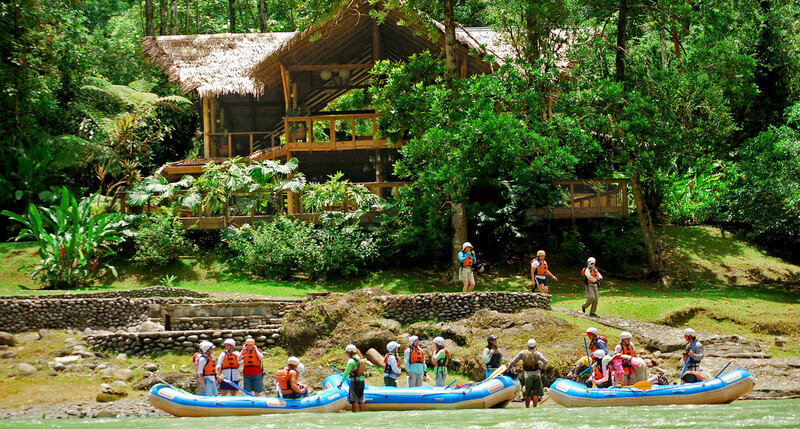 You’ll arrive via an inflatable raft, dripping wet and triumphant after a rollicking whitewater journey through the jungle. It’s a spectacular introduction to the lush tropical landscape of central Costa Rica, and an appropriate hint of the drama that awaits during your stay at this lo-fi paradise. 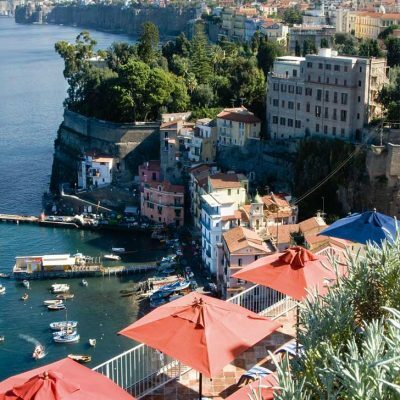 Il Borro is one of the most dynamic hotels in the world. 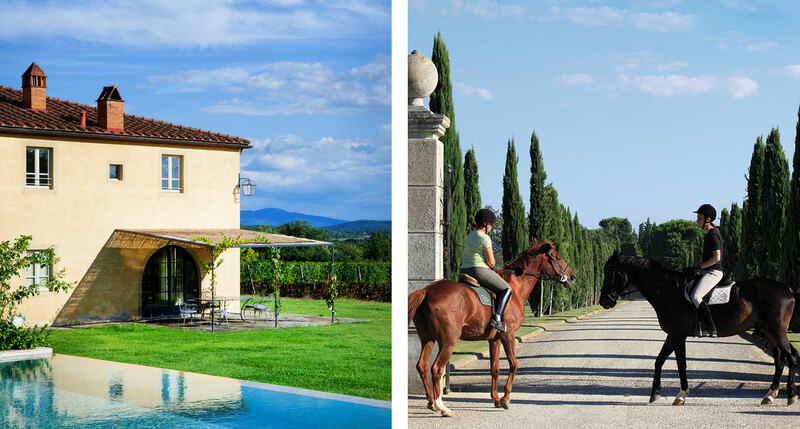 This farm estate covers 2,000 acres, and along with the animals, olive groves, vineyards and wine cellars, there are horse trails, tennis courts, a football pitch, a golf course, and opportunities to work beside local artisans, creating your own hand-made objects. Did we mention there’s also an entire restored medieval village? Don’t ever let anyone tell you that golf isn’t a physically taxing activity. In Scotland, where nary a golf cart can be found, it most certainly is. 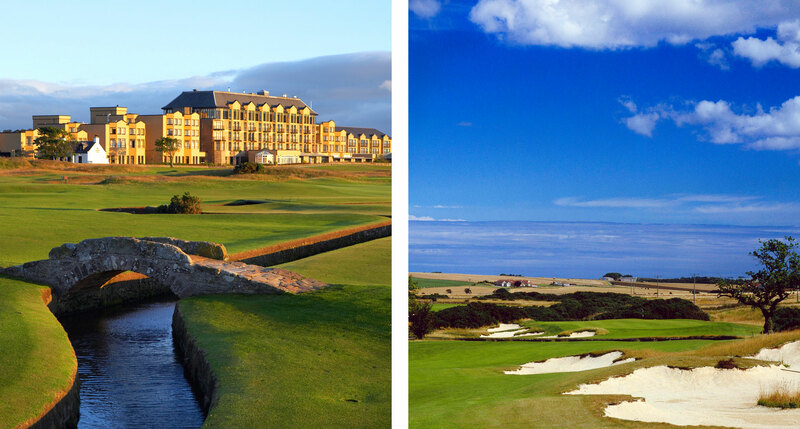 Your typical over-manicured golf resort gives the sport a bad name — but at St. Andrews, the birthplace of this once-proletarian pursuit, you can get back to the roots of the game and play it the way it was meant to be played: man versus nature and the elements, on foot. 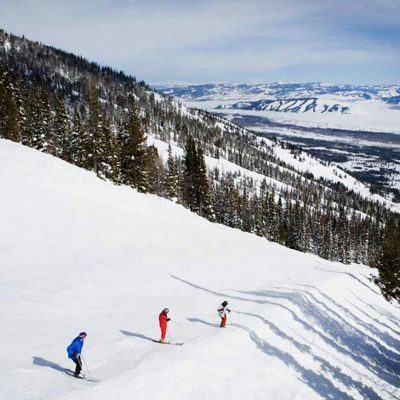 You’re in Jackson Hole, so you’re going to take advantage of some of North America’s best ski terrain. You’re also near the spectacular landscapes of Yellowstone and Grand Teton National Parks, so you’ve got that going for you. And you’re at an Aman hotel, so the excursions on offer are guaranteed to go above and beyond the norm, from heli-skiing and dog sledding to whitewater rafting and photography tours. 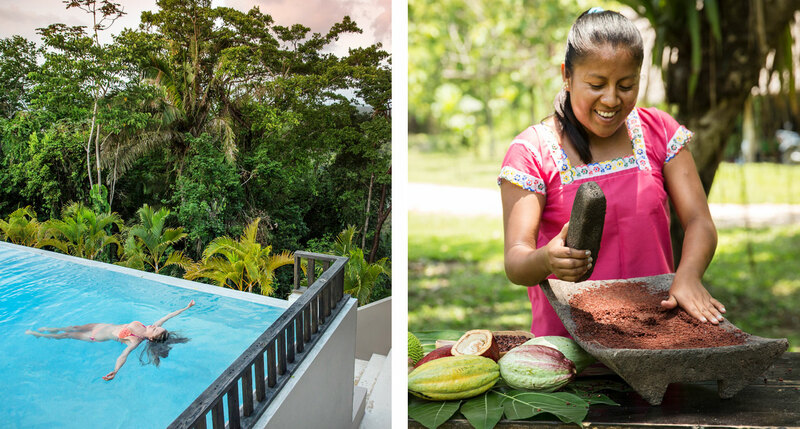 There’s very little you can’t do at Copal Tree Lodge. Fly fishing is big here, as is birding, along with all the exciting activities that attract people to Belize in the first place: diving, snorkeling, kayaking, hiking, cave swimming, cliff jumping, and more. And on your rest days, you can try your hand at unique culinary pursuits like chocolate making, coffee tasting, and mixology. Cyprus, being an island in the Mediterranean Sea, might not be the first place you think of when it comes to an adventure getaway. 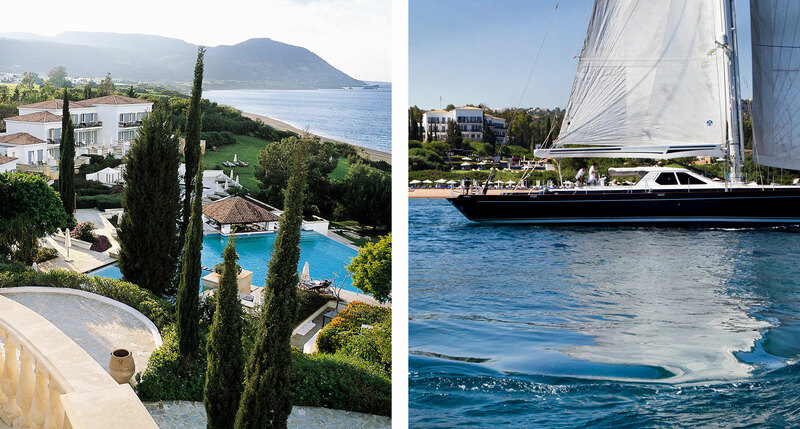 But Anassa has its own ideas about what makes for an ideal holiday, and while it includes the usual suspects like tennis, golf, yoga, and a killer fitness center, it also includes quad bikes, water sports, squash, sailing, and camps dedicated to cycling and triathlon. 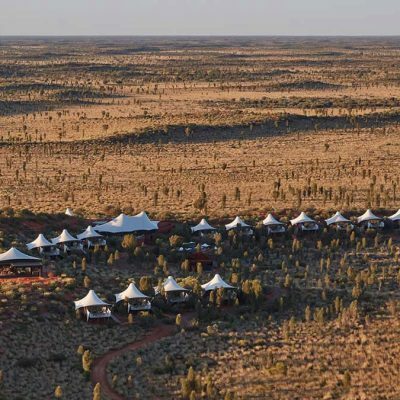 Dedon Island Resort might have taken some inspiration from the concept hotel we mentioned in the intro. Sports are strongly encouraged throughout the resort, with a variety of equipment available for use. There’s also a games pavilion where you’ll find less athletic pastimes like foosball, billiards, and board games. The requisite water sports are always an option, too, as are cooking classes in the huge open-plan kitchen. 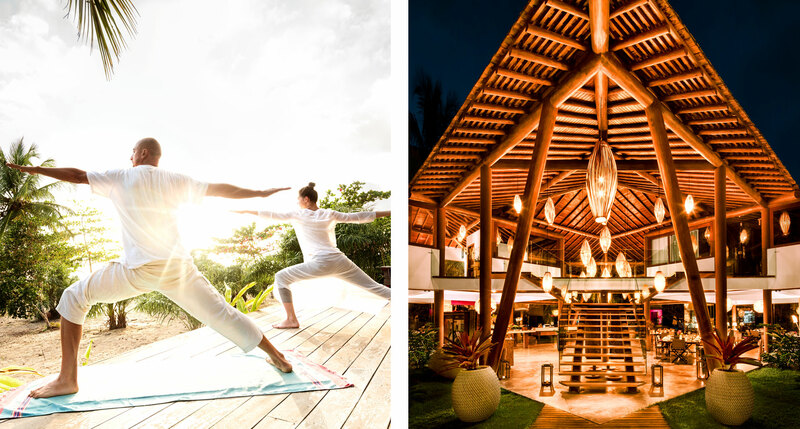 Maybe you’re wondering, “But Tablet, can’t we have activity and relaxation?” You certainly can, and there might not be a better place to achieve it than Hacienda Vira Vira. 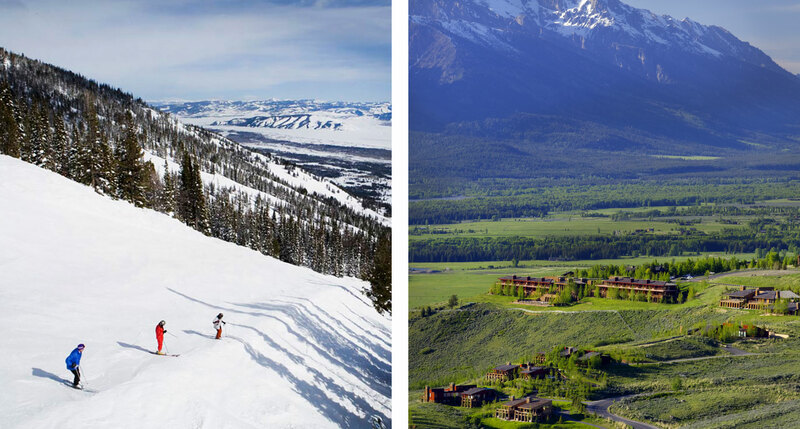 They like to call it “the Elegance of Adventure,” where you can pair some serious wining, dining, and relaxation with a full slate of outdoor excursions, including skiing, rafting, climbing, fishing, and horseback riding. 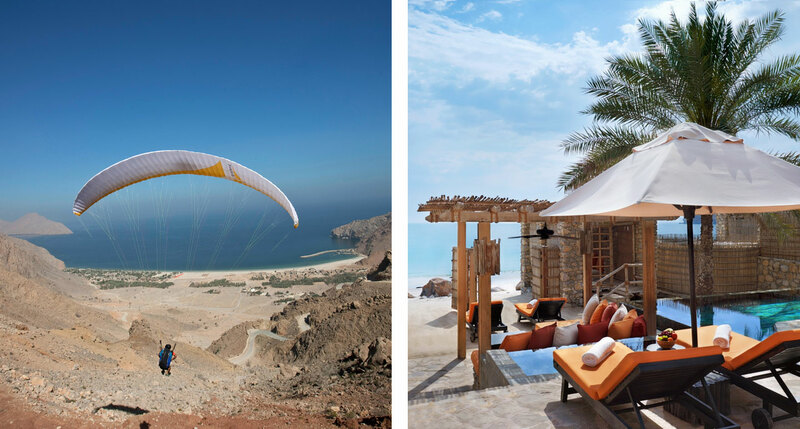 Zighy Bay, on the northern end of Oman, just across the peninsula from Dubai, is the sort of desert-meets-the-sea idyll that the Middle East really ought to be known for. 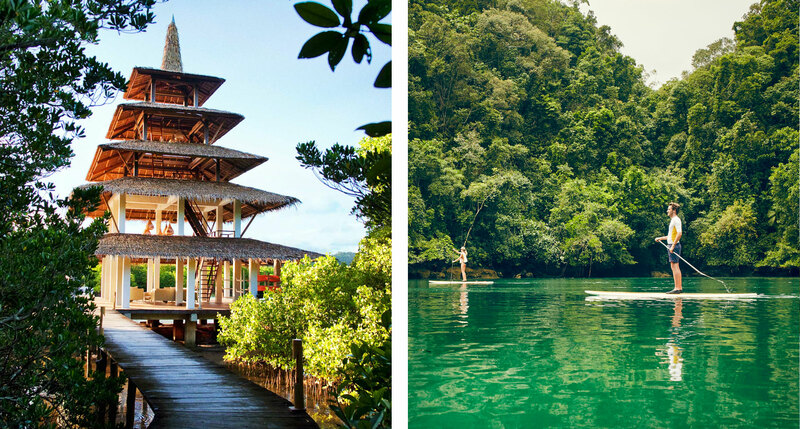 And Six Senses provides a variety of ways for you to explore it, whether that’s paragliding, rock climbing, speedboating, snorkeling, or 4×4 off-roading. The traditional bedouin dining is a pretty good adventure as well. Riverside offers many of the recreations mentioned elsewhere on this list, like tubing, caving, off-road trike riding and even ballooning. But what really stands out is its dedication to activities that teach guests about Laotian culture. 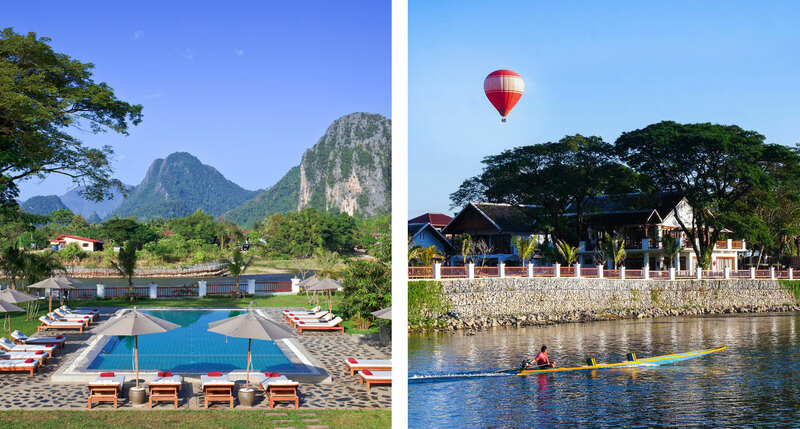 When you’re done rock climbing, take a village tour in Vang Vieng and learn the cultural differences between the many ethnic groups that call Laos home. looking for oceanfront yoga please!